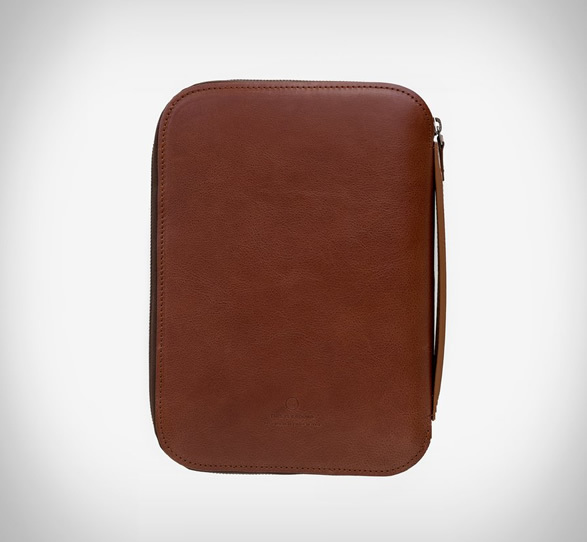 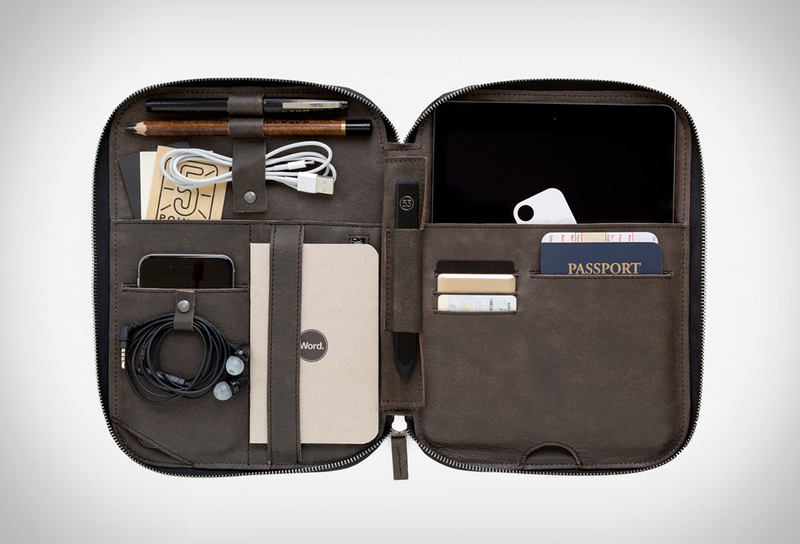 Leather crafters This is Ground have released the latest version of their popular Mod Tablet case. 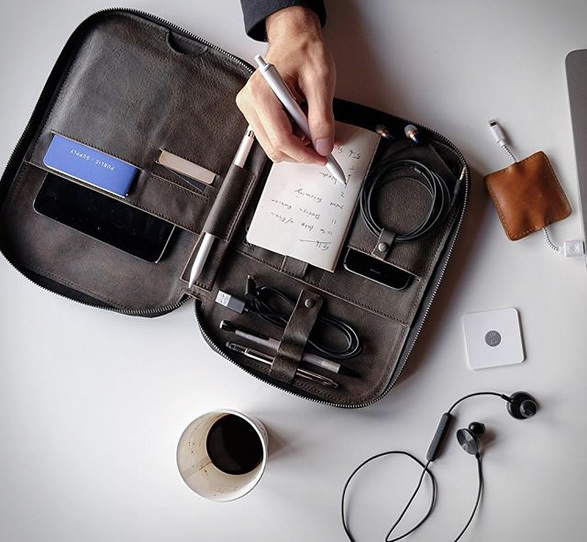 The Mod Tablet 3 is the perfect mobile office, a beautifully crafted and functional case built to solve the needs of creative professionals. 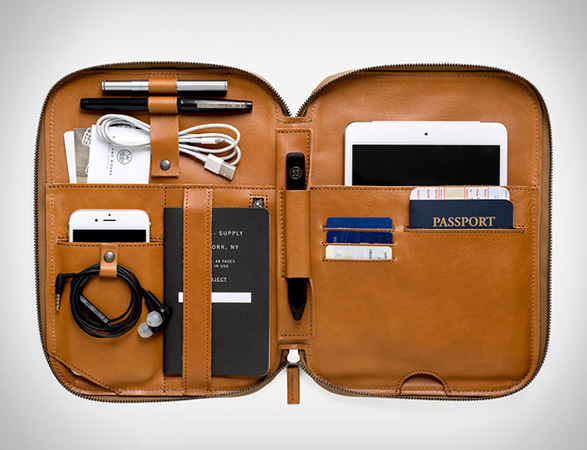 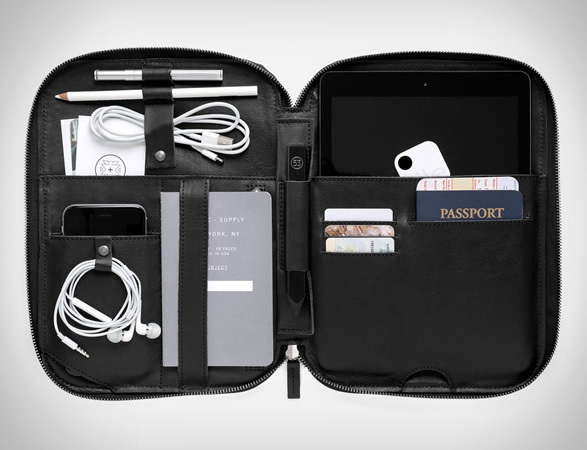 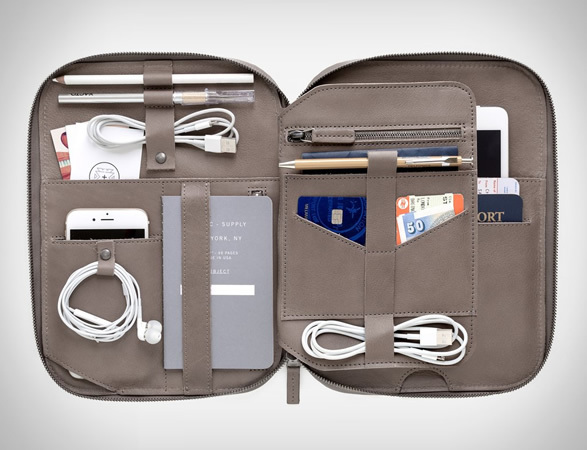 The customizable leather organizer is optimized for tech gear and includes plenty of inside pockets and slots to hold all of your creative gear and gizmos. 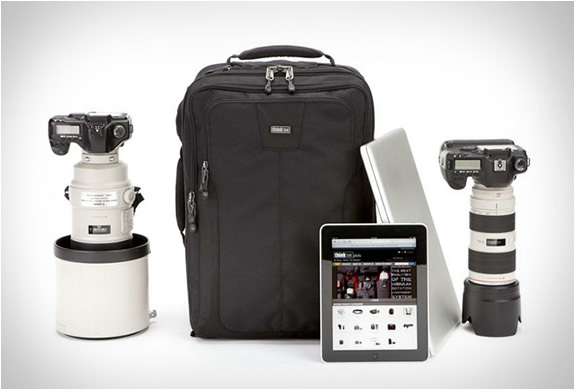 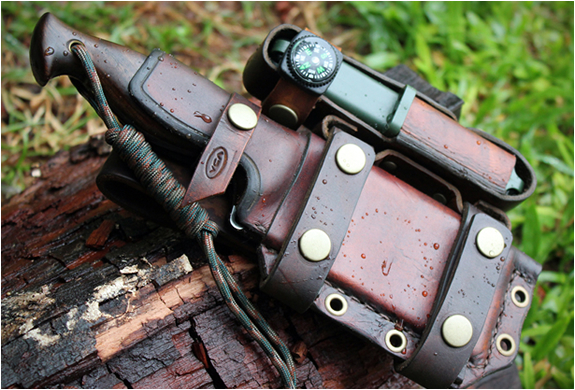 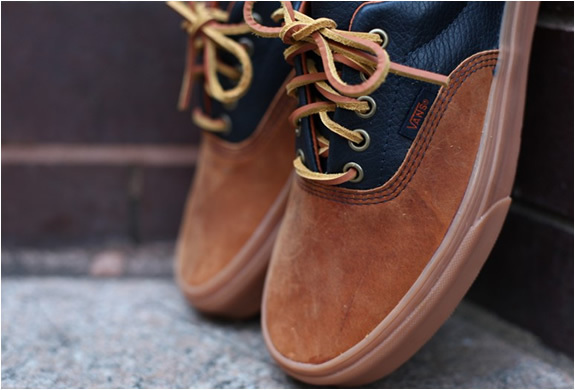 Available in several colors and configurations, Mod 3 is the ultimate day-to-day and travel companion.